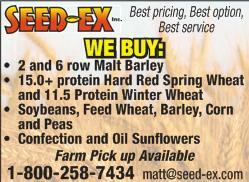 Buying Feed Barley, Wheat, Oats, Rye, Triticale. Peas, Lentils, Heated Oil Seeds, Soy Beans. Priced at your bin. 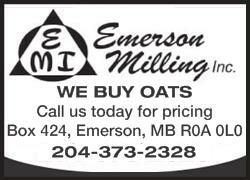 Pearman Grain Ltd, Phone 306-374-1968.